Green Fur Kidz, Inc. - heroes wanted...Ready to save a life? We ask only that you provide the general daily basics - food, water, treats, bowls, toys, bedding, crate (if needed) & lots of love. Most of these things foster families already have since they have or have had dogs in their home. We will be happy to give a donation letter for all items purchased for your foster dog... just save your receipts & send them in for a donation letter. All veterinarian bills & any training will be provided by GFK. Lastly, before applying, please make sure you are ready to take on whatever task your foster dog may present & that you do not have a vacation/time away from home scheduled that you can not provide a home for your foster dog as we do not have funds for boarding our fosters. We are strictly volunteer home based only. If you have read the above & are ready to commit... thank you for choosing to be a hero... all you have to do now is fill out the foster home application below. Please make sure you don't have any vacations planned once you select your date as we can not board our foster dogs. 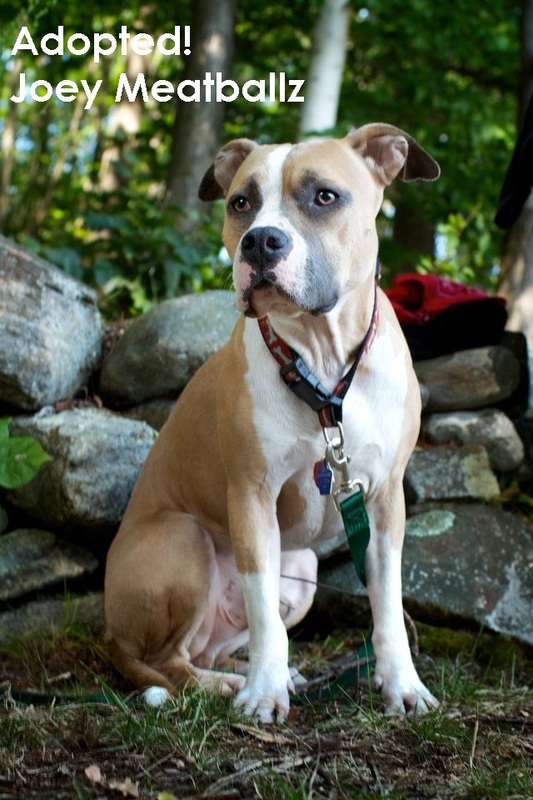 If you are a renter, we require permission from your landlord to have a foster dog in your home. Your Foster Manager will request your Landlord's contact information & will speak with your landlord to obtain approval. Do You Have Plans To Move? If yes, please explain when & the situation regarding your relocation. * What Kind of Air Conditioning Does Your Home Have? * We Require A Home Visit To Meet All Of The People & Pets Living In Your Home Prior To Approval To Foster One Of Our Dogs. Do You Agree To Opening Your Home To One Of Our Volunteers? We require a veterinarian reference check for all foster homes. * Do You Have Preferences On Specific Breeds & Sizes Of Dogs You Would Be Willing To Foster? * Please Two Non-Related Personal References. Please include name, phone number, address & years acquainted. * Are You Aware Of Your County & State's Rabies, Leash & Licensing Laws? * If Approved To Foster For Green Fur Kidz, Inc., Do You Agree To Keep A Collar With Identification Tags On Your Foster Dog At All Times? Please answer all questions accurately & thoroughly. * Does Anyone Living In Your Home Have Allergies To Pets? * Is Someone Home During The Day? If Not, How Long Will Your Foster Dog Be Alone? 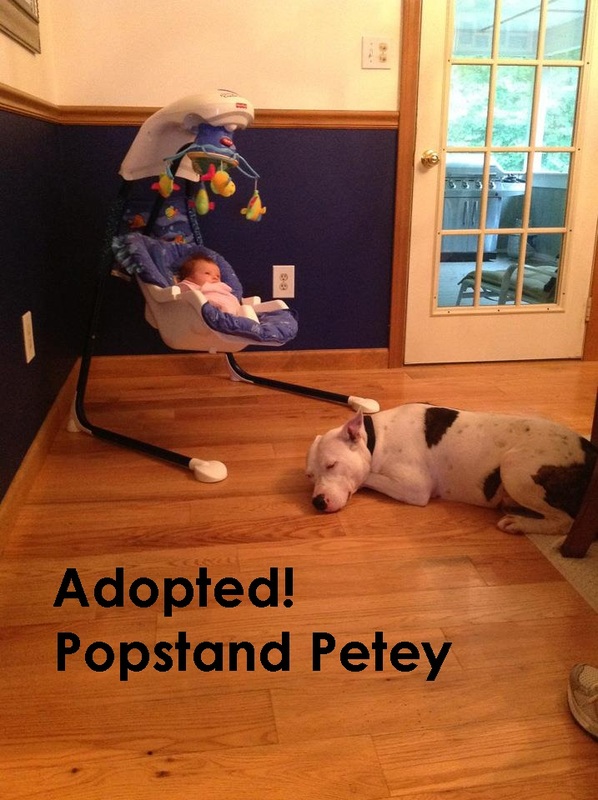 Where Would Your Foster Dog Be Kept When Home Alone? When You Are Home... Where Will You Keep Your Foster Dog During The Day? During The Night? Where Will Your Foster Dog Sleep? Please describe as accurately as possible. * Do You Have A Fully Fenced In Yard? If So, How Much Area Is Fenced In? How High Is It? What Type Of Fence Is it? If yes, please describe as accurately as possible. * What Do You Expect To Pay For Foods, Treats, Toys, Leash, Collar & Bedding For Your Foster Dog? 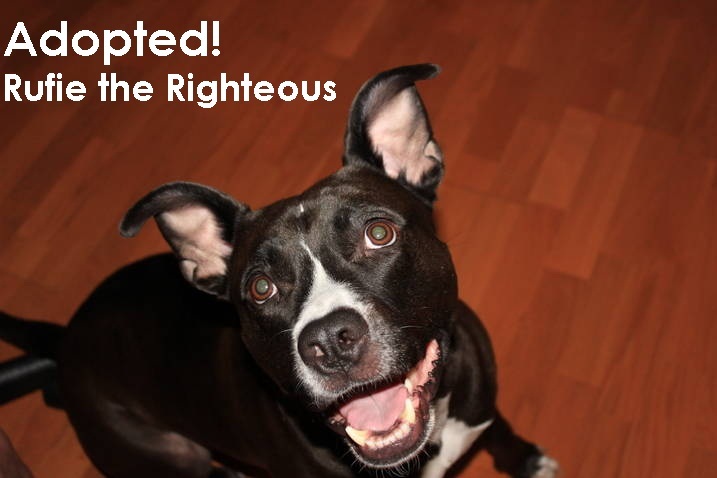 * Obedience Training May Be Required For Your Foster Dog. Are You Willing To Go To APDT Certified Training Classes Or Work With An APDT Certified Trainer? * Please Explain What Your Definition Of Obedience Training A Dog Consists Of In Your Opinion. * If Approved To Foster For GFK, Do You Agree To Provide Transportation For Your Foster Dog To His/Her Veterinarian Appointments? * What Issues Or Events Would Justify Giving Up On A Foster Dog? If This Were To Happen With The Dog You Are fostering, Would You Agree to Return The Dog To One Of Green Fur Kidz, Inc.'s Volunteers? Please answer honestly & thoroughly as is possible. Ready to Be a Hero! Thanks... one of our Foster Managers will be in contact with you shortly!